closed starting April 1st, and will reopen April 25th, 2006. 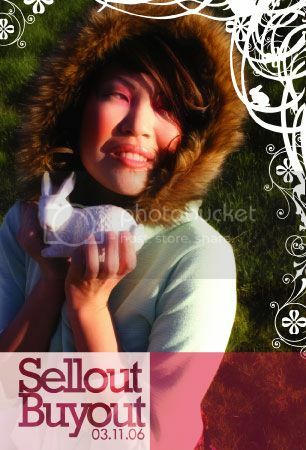 We are preparing for a HUGE craft show in San Mateo, the Bazaar Bizarre! The Bazaar Bizarre will take place within Make Magazine's Maker Faire! What is the Maker Faire you ask? The creators of Make Magazine, Robot Magazine, the MythBusters, and thousands of tech DIY enthusiasts, crafters, educators, tinkerers, hobbyists, science clubs, students, and authors will all be flocking to the San Mateo Fairgrounds to share inspiration, know-how, and spirited mischief-making. ... And Bazaar Bizarre will be right smack on the middle of it all! All of our inventory will be there with discounted prices, so if you live in the area stop by and check out the goods! 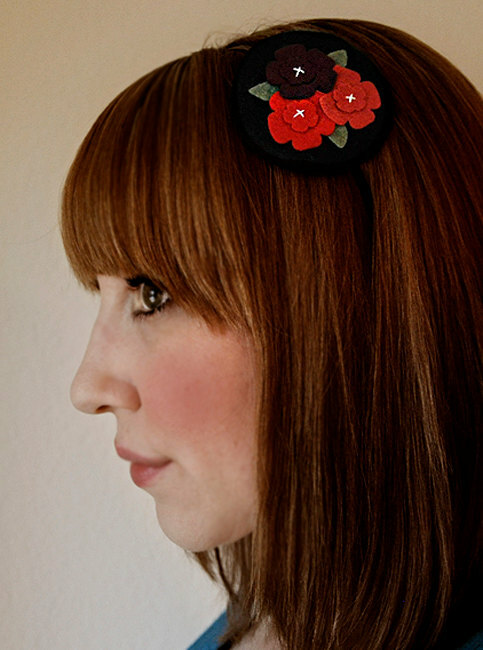 I've added some cute new goodies to the shop! 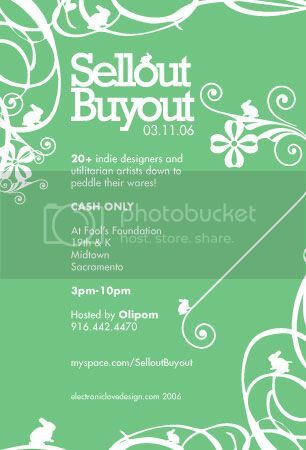 If you live in the Sacramento area come to Sellout Buyout this Saturday March 11th. I’ll be pimpin' my wares all day and my table will be brimming with stuffie goodness, diy knitting needle kits, cute accessories and more. So come by to say hi, get a free Heyday button, and get your shop on! I made some new desktop wallpaper! A Mr. Tooth March calendar and a lucky clover for St. Patty's Day! Check out the Heyday wares in the new issue of N.E.E.T. Magazine!